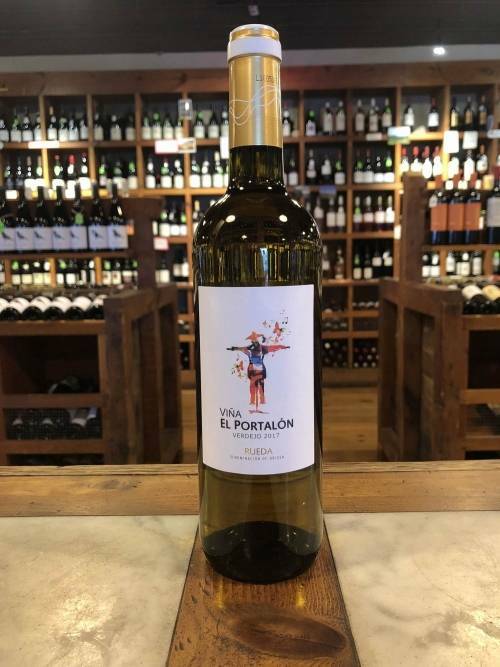 This classic New Zealand Sauvignon Blanc exhibits aromas of grapefruit, citrus and fresh-cut grass. 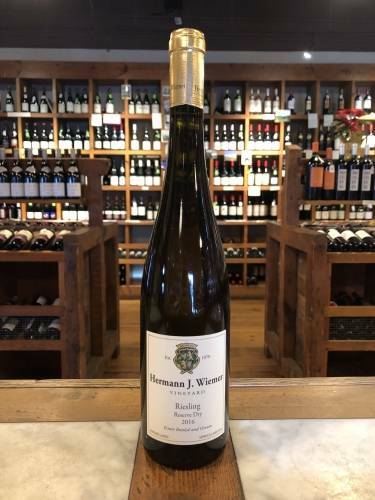 On the palate, it is crisp and lively with lemon zest, grapefruit, starfruit, herbs and a thread of minerality running throughout. 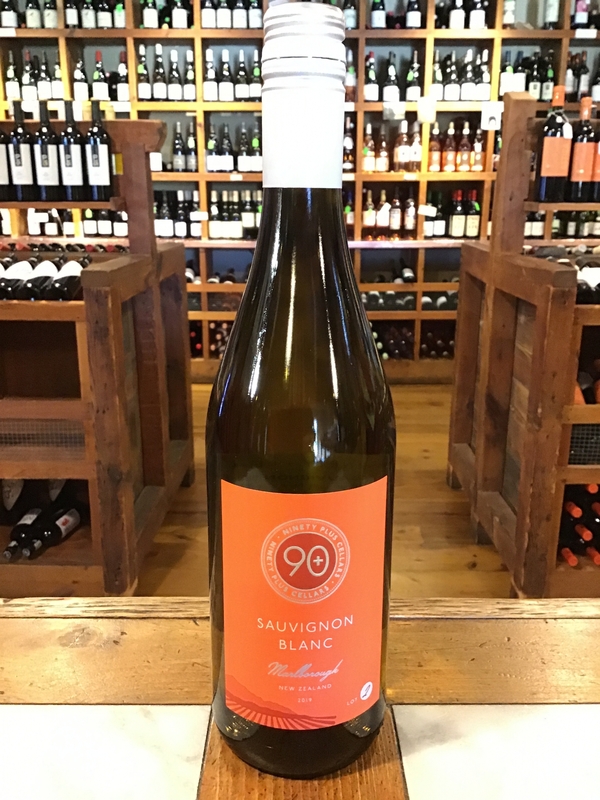 90+ Cellars is a negociant brand that selects characterful wines from all over the world that have have consistently scored ratings of 90 or better over the years. 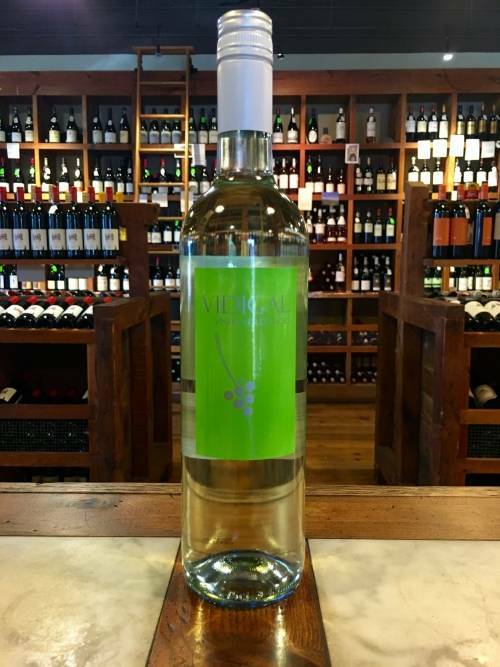 They source the wine and bottle it under their own label, bringing it to you at a fantastic affordable price!